The Brassing Ballpoint by YSTUDIO is a solid brass pen with a unique coating on it that wears down over time. It’s simple, yet shows character. 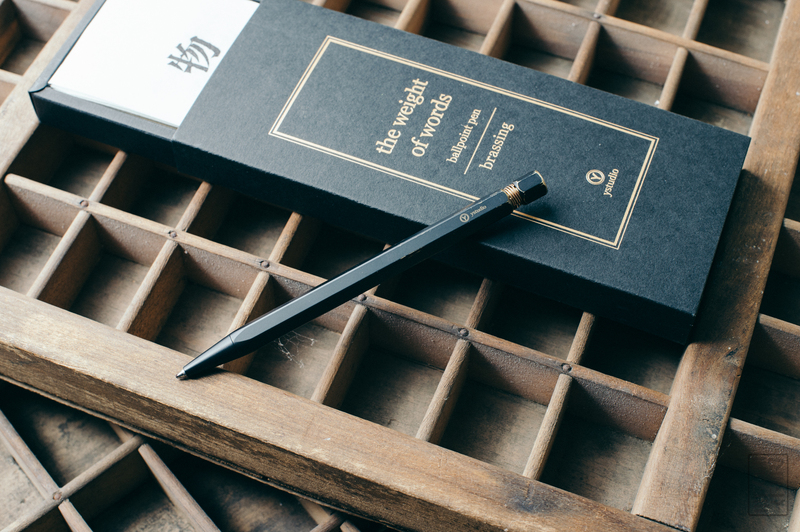 It’s an elegant pen that’s made to be used which builds patina the more you do so. 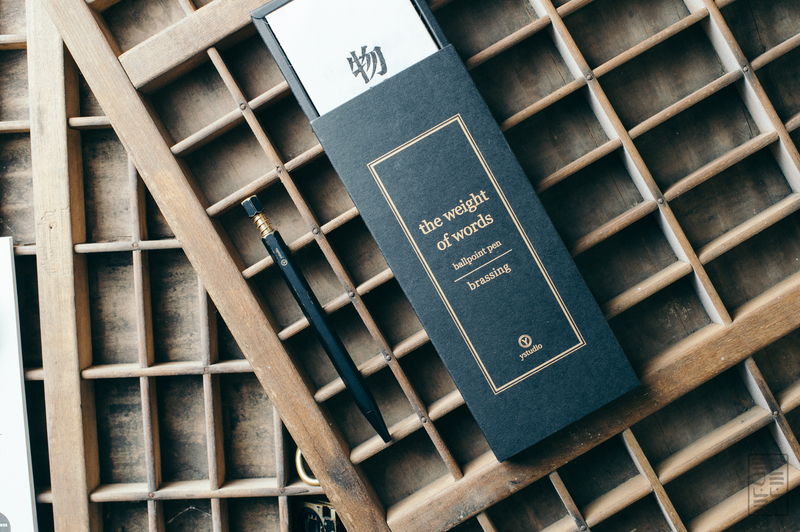 Read on to find out more about this unique pen. Let’s start with the packaging. It’s fantastic. Usually, I don’t care in the slightest about the box that a pen comes in, but in this case the presentation is so nice that I couldn’t just ignore it. 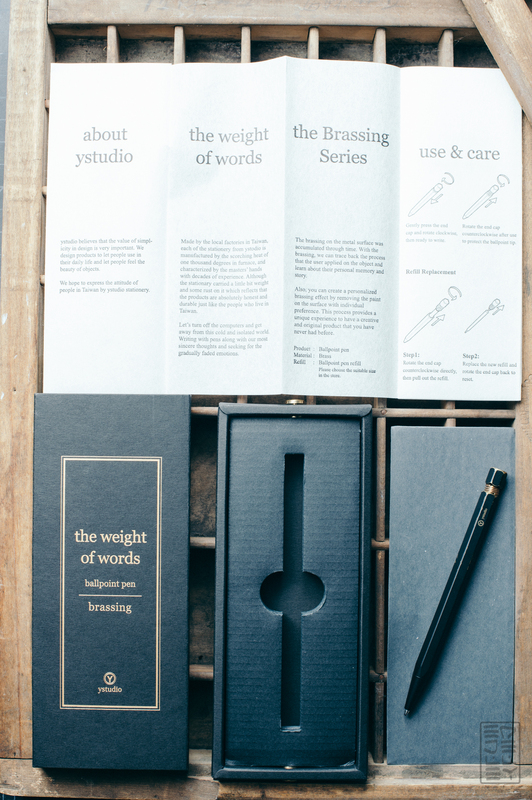 There’s a sleeved cardboard box with gold colored writing on it that bears YSTUDIO’s slogan, “The Weight of Words”. Pull out the sleeve via the brass screw (nice touch again) and you’ll find a textured paper pamphlet explaining how to use the pen and a sheet of sandpaper (should you want to speed up the patina process). The presentation is simple, neat, and looks great without being over the top. The packaging definitely does a great job of presenting the pen inside. It’s coherent and well thought out, and I appreciate their attention to detail. The pen itself is simple. it’s shaped like a pencil, but has significantly more weight to it, courtesy of the brass body. The pen retracts and extends in a unique way as well. Instead of the standard clicky mechanism, you have to push down the plunger and screw it into the body until the pen extends. It takes around two turns to fully extend the pen. It’s not as quick as clicking, but it’s fun to use and makes the pen stand out from the pack. 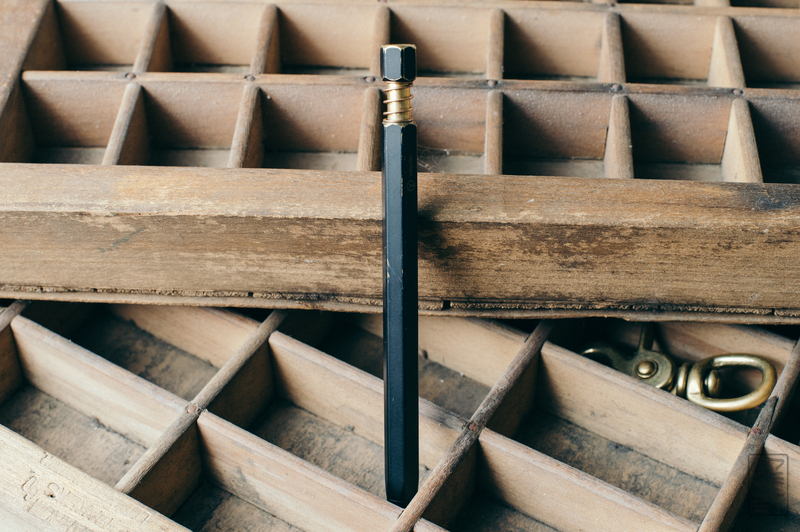 In between the knock and the body is a brass spring that adds a cool vintage look to the pen. The branding is really minimal, only a small silkscreened logo that’s quite unobtrusive. In hand, the pen feels nice. It’s hefty, but balanced. The body is smooth and the sloped conical tip stays out of the way when writing. The pen takes a Parker-style refill, so you can put whichever your preferred brand is in there. The included refill is smooth, and performs just like a ballpoint should. There’s no clip on the pen, which works for me. I’ve been throwing the pen in my pocket, leaving it to bounce around with my knife, keys, change, or whatever else makes its way in there. You can see the finish starting to show some wear, and I can’t wait to get some more mileage on the pen. 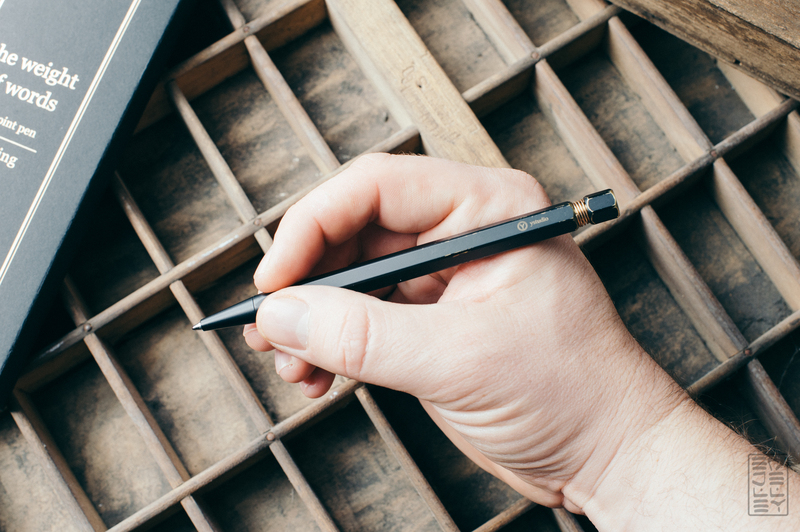 The YSTUDIO Brassing Ballpoint is nice looking, performs well, and just speaks to me from a design standpoint. Some may see this as just another hefty ballpoint pen (with a pretty hefty $85 price tag too) but I really like it. 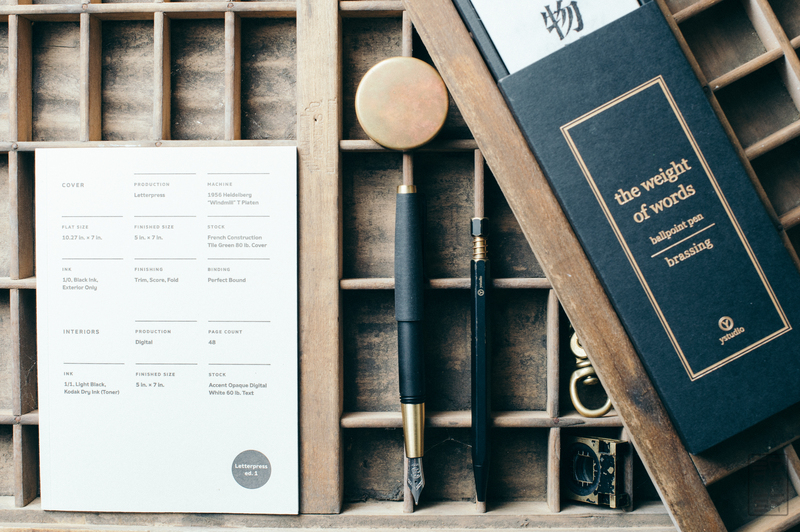 Looking at the rest of YSTUDIO’s lineup (drool…) this pen fits in nicely and there are definitely a few other pieces I want to add to my collection.  You can pick one up from my sponsor, Notemaker via this link. Notemaker gave this to me. Yes, it was free. No, I don’t think it swayed my opinion. Yes, $85 is expensive for a ballpoint, but I like this one so don’t judge me. Do you guys even read these? Blah blah blah blah, disclosure something something okay, bye. it does look nice. rather ‘technical’ in style.